The year ending discounts attracts a lot of new buyers and we have compiled a list of hot discounts to go out for this December, before 2018 kicks-in! 2018 is just around the corner and all the vehicles will get a new Model Year update, meaning the unsold inventory of 2017 will not attract much buyers, unless they are on some kind of discount. Auto manufacturers offer a hefty discounts of such models all throughout December and even January too. The year ending discounts attracts a lot of new buyers and we have compiled a list of hot discounts to go for this December, before 2018 kicks-in! The MPV from the house of Maruti Suzuki India is one of the most selling MPVs in the country, thanks to its sub-10 lakh price tag and 7 seats. But post GST, the Ertiga diesel (with Smart-hybrid engine) got a price hike, resulting in the downfall of the sales. Now, Maruti Suzuki is offering discounts and benefits as high as Rs 95,000 to push the sales. The benefits include cash discounts, exchange bonus, accessories and much more. Probably the heftiest discount on any car in the recent days, the Audi A6 sedan is on a sale with benefits as high as Rs 8.5 Lakh. Available for Rs 45 lakh now, the Audi A6 sedan is offered with discounts under the limited period Audi Rush campaign, which is also applicable on cars other Audi models like Audi A4, A3 and Q3. With the arrival of Maruti Suzuki Baleno, the Hyundai i20 has somewhat left behind in the premium hatchback race. 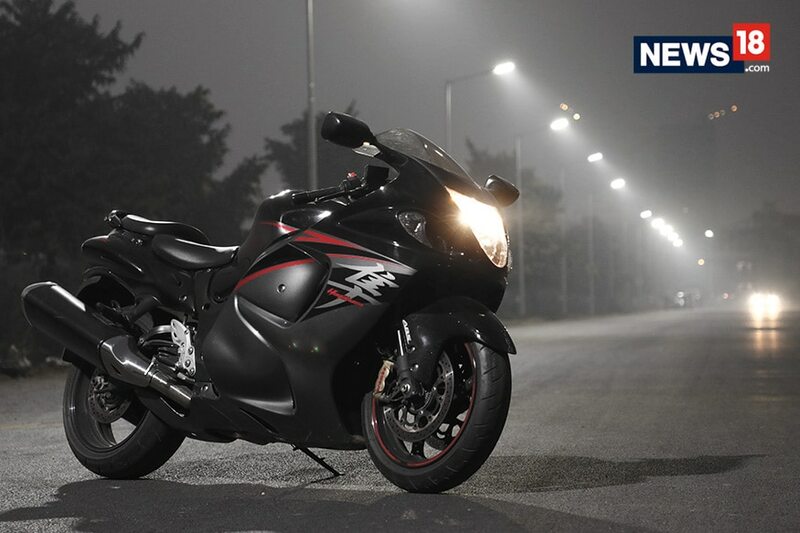 While the company is testing its new model, the current gen model is being offered with benefits upto Rs 65,000, including cash benefits, and exchange bonus. Also, it’s cross sibling i20 Active is now being offered with benefits of up to Rs 65,000. 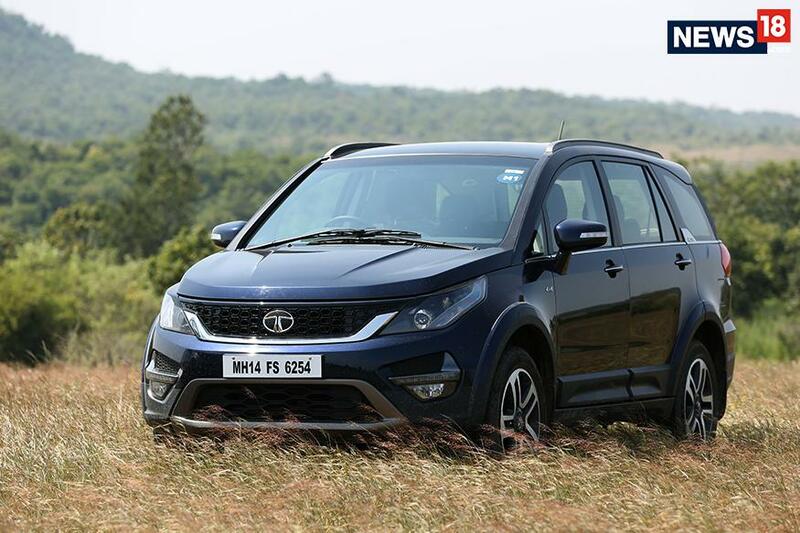 Tata Hexa, the company’s premium SUV offering was out SUV of the Year nominee at the 2017 Tech and Auto awards. The homegrown carmaker is offering benefits of up to Rs 78,000 on the SUV, which is strange considering that Hexa is a fairly new product. Yet, the on paper benefits have not translated into sales. Honda’s premium hatchback offering in the country, is not doing well in terms of the sales as compared to the rival models like the Maruti Suzuki Baleno and the Hyundai i20. To push this otherwise spacious and practical car, Honda is offering discounts and benefits of around Rs 85,000. Yet another surprise on the list is the new second-gen Innova Crysta from Toyota, which happens to be the most sought-after MPVs in the country, making it the highest selling MPV ever. While the sales of the Crysta is on a full swing, some of the dealers are offering discounts as high as Rs 1 lakh, depending on stocks. Another Maruti product on the list the tall-boy design inspired Wagon R hatchback. For sale in India for a long time now, the Maruti WagonR enjoys a good repo among the buyers, thanks to its no-nonsense built. The hatchback is being offered with discounts and benefits of around Rs 65,000. Yet another SUV on the list, and a competitor to earlier mentioned Tata Hexa, the Mahindra XUV500 is facing a stiff competition from compact SUVs like Hyundai Creta and Jeep Compass. The 7-seater SUV is on discounts up to Rs 65,000, including exchange bonus and cash benefits. Mahindra is about to update the XUV500 pretty soon and the discounts are offered in order to clear stocks. The compact SUV from Renault is seen as a robust and capable product by many, making it a highly successful product from the French brand. Renault recently introduced an AMT gearbox to the top-spec Duster AMT, which isn’t a fast mover. To push the sales, Renault is offering cash discounts and benefits up to Rs 1.10 lakh. Last on our list is Maruti Suzuki’s Ciaz mid-size sedan, which like its MPV cousin Ertiga, suffered a setback post GST implementation. The SHVS diesel powered car got a price revision, resulting in downfall of sales. This prompted Maruti to offer discounts and benefits of around Rs 1 lakh for the Ciaz diesel, to clear out the FY2017 units.